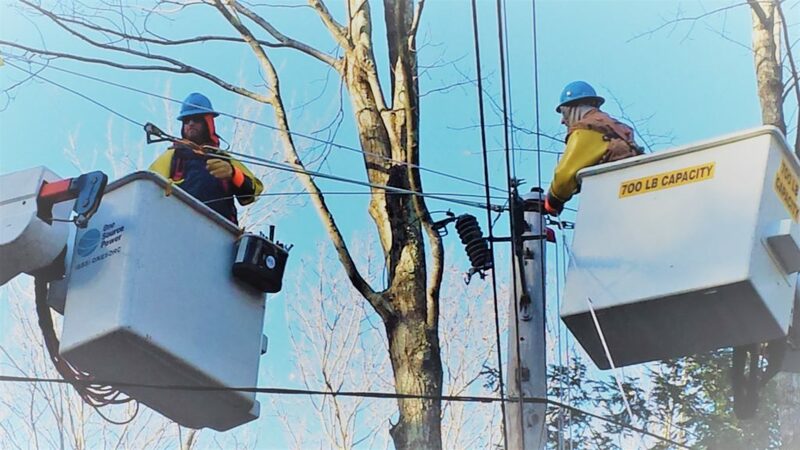 One Source Power is committed to serving our clients in the utility industry by anticipating its demanding needs and providing a team of dedicated employees instilled with the company’s core values of safety, quality, timely response, and professionalism. One Source Power offers our Industrial, Commercial, and Residential customers a wide variety of restorative and other services. One thing to know about One Source Power is that we hire outstanding professionals from the International Brotherhood of Electrical Workers. Linemen are the other First Responders!